Hey y'all! Happy Friday! 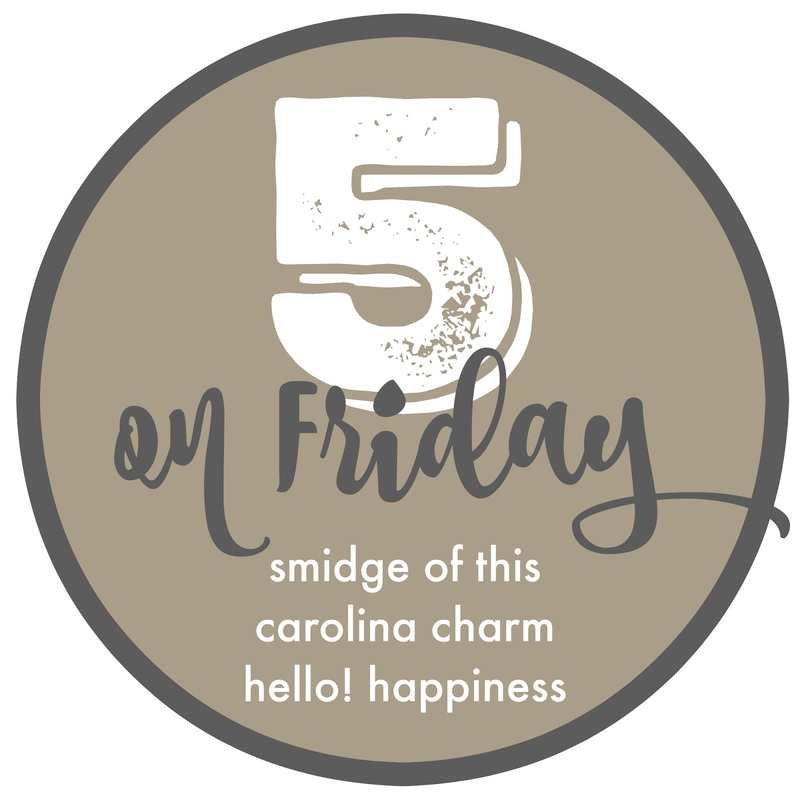 I am back for Five on Friday/Friday Favorites to link up with several of my favorite bloggers. TWO. It is a GOOD day when you get a bunch of packages in the mail and you didn't pay for a single one! Thank ya, Gigi. Mom gave me a Jcrew gift card she randomly had, and then she ordered MJ some much needed (closed toe) school shoes. We are looovin our new things! THREE. Magic markers. Like legitimately magic. They only color on their special paper. This has been a godsend with Maddie Jane, because I constantly find her coloring on her babies, and the wall, and the floor. Thankfully, no harm done! And she is constantly saying, "Help, help!" to get the tops on and off. You can find these glorious things HERE. FIVE. My husband. Y'all. He drove us to the concert, drove a screaming kid home to put her to bed, had iced water and sandwiches waiting for us when we got home at 1am and THEN brought us Starbucks this morning. As cheesy as it sounds, not sure how I got so lucky :) Love that man, BIG. Mom is in town for one more night and E is here from Louisiana! We are doing a junk sale thing tomorrow and a trip over to Buford Highway on Sunday. I hope you guys have a great weekend! !